Positioned in between the ocean as well as the mountain, having a national park being its center, there’s no place like Cape Town. 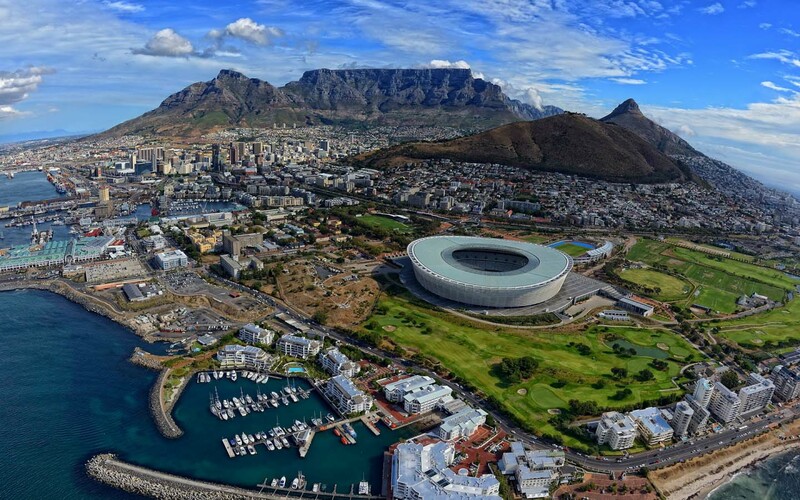 Cape Town, also known as the “Mother City”, is definitely the oldest city in South Africa and it has a cultural history spanning over 300 years. The distinctive geography of the spot makes it simple to navigate oneself so long as you keep in mind that having Table Mountain behind you and also Robben Island before you, you’re facing north, looking around the Table Bay and on the west coast of Africa. It’s in Cape Town which the Rainbow Nation truly exists. Between gorgeous Cape Dutch homesteads, classic performers having colored faces dancing around the streets, the scent of hot and spicy Malay cuisine as well as the taste of the well-made wine, this town will fill up all of your senses. There are a lot of attractions in South Africa, all of these must show up on every visitor’s itinerary all year long. 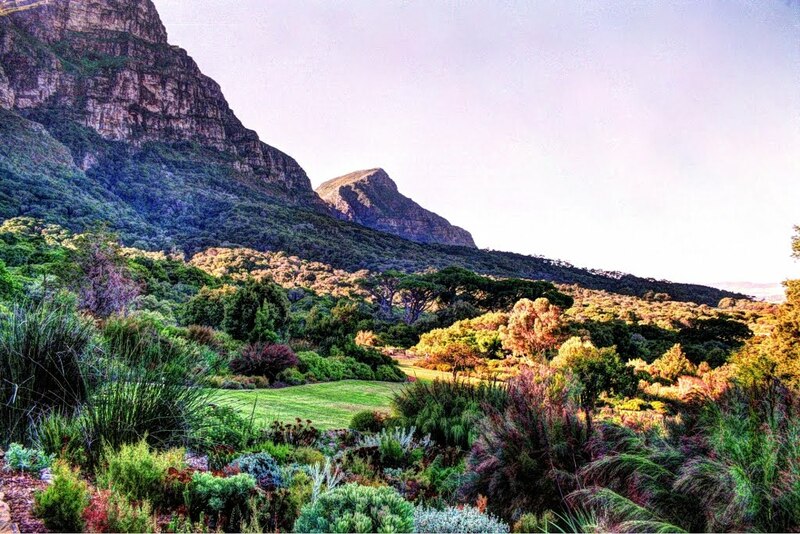 Included in this are a trip to Table Mountain, either by means of the cable car or personally climbing up routes of different levels of difficulty; and also Kirstenbosch Botanical Gardens globally commended as among the spectacular botanical gardens around the world. 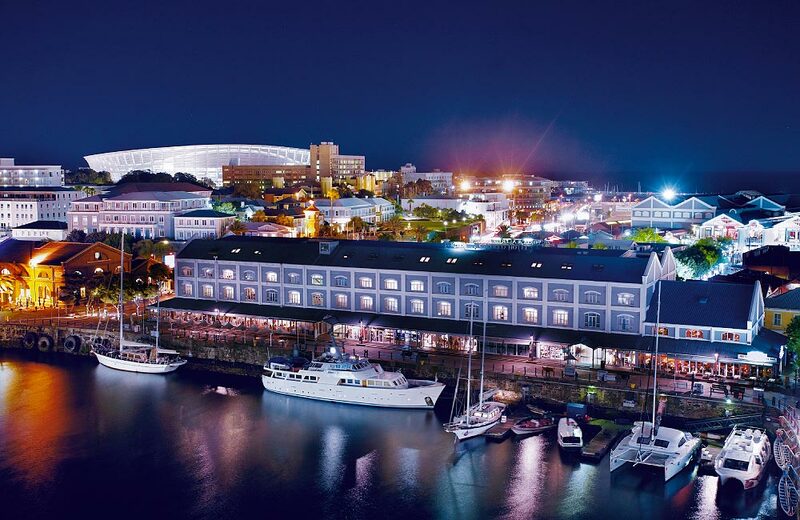 The Victoria & Alfred Waterfront, among the city’s major attractions, provides the tourist an exclusive shopping and vacation experience over a panoramic working harbour. Presently going through extension, the complex includes stores, dining places, launch areas for brief cruise trips as well as a number of amusement activities for individuals who go there night and day. Exploring more offshore, tourists could take a ship ride to Robben Island, the previous home of Nelson Mandela and many other political inmates who struggled with the apartheid government. Tourists to this island are brought on an excursion of the old prison building, and also to a museum around the island. 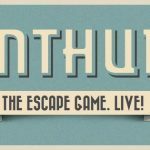 You won’t be bored to death in Cape Town. 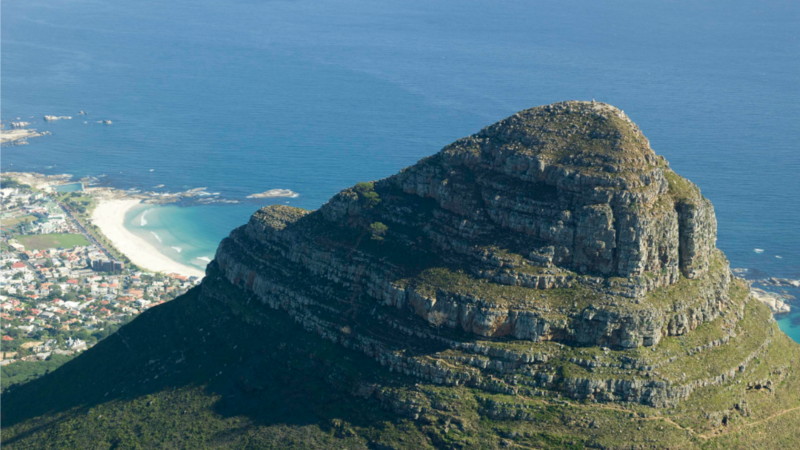 Table Mountain provides the very best climbing on earth, and it is here in the city. The surfing is amazing; the diving is cool yet great. You can do biking, or go sea kayaking – you might even see penguins or whales. An excellent activity during a full moon summer’s night would be to walk up Lion’s Head just before dark, view the setting sun on one hand and then the full moon rise on the other side and after that go walking down from the silvery light. When the wind is good, you can fly off Lion’s Head having a certified tandem paraglider pilot, and then land on the shore before the sun sets. You won’t be bored. If all of this seems too impossible for you, no problem. You can actually shop until you stop at Cavendish, Canal Walk or even the Waterfront. There’s a lot of live music, museums, art exhibitions, performances as well as opera, ballroom or symphony concerts all year long. 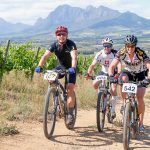 The town also has lately made tourism tracks like the Cape care route, that displays sustainable development by bringing visitors to spots such as a community-based bicycle workshop as well as a community weaving center, and also the Southern Line tourist train route in between Simon’s Town and Cape Town. 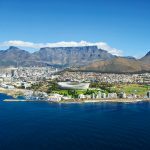 Cape Town is likewise one of the most well-known backpackers spots everywhere, with a lot more hostels compared to some other city globally. South Africa has eleven official languages, although nearly all people could talk English. Afrikaans and Xhosa are likewise broadly used in Cape Town as well as the Western Cape. Around 3.5-million individuals reside in Cape Town, South Africa’s 2nd most-populated city. 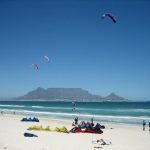 Cape Town boasts a climate comparable to that of California as well as the Mediterranean. Winter season begins around May and ends up in September and it is often a wet and windy season. Climate is cool and end to range from 7°C (45°F) to 17°C (63°F). Summer usually lasts from November to March and the temperatures range from 19°C (66°F) to 35°C (95°F). Summer is generally hot and sunny. It could be windy, however it doesn’t bring in much rainfall. The unit of currency is rand (ZAR). The South African exchange rates are favorable to the majority of currencies, such as the pound, euro as well as dollar. The majority of restaurants, stores, and accommodations accept international credit cards. Cape Town was formally formed in 1652 when Jan van Riebeeck of the Dutch East India Company centered in The Netherlands came to create a midway point for boats going to the East. Portuguese travellers found its way to the Cape around the fifteenth Century and Khoisan people lived in the region just before European arrival.